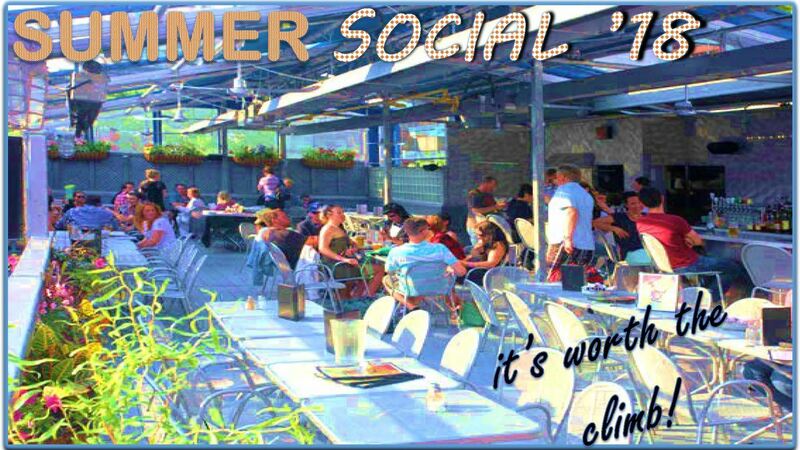 ASHRAE Toronto Chapter invites you to the 2018 Summer Social. Eat, drink and socialize while you enjoy on beautiful Yorkville rooftop patio. Bring your friends and colleagues. Only 80 spots, register ASAP!